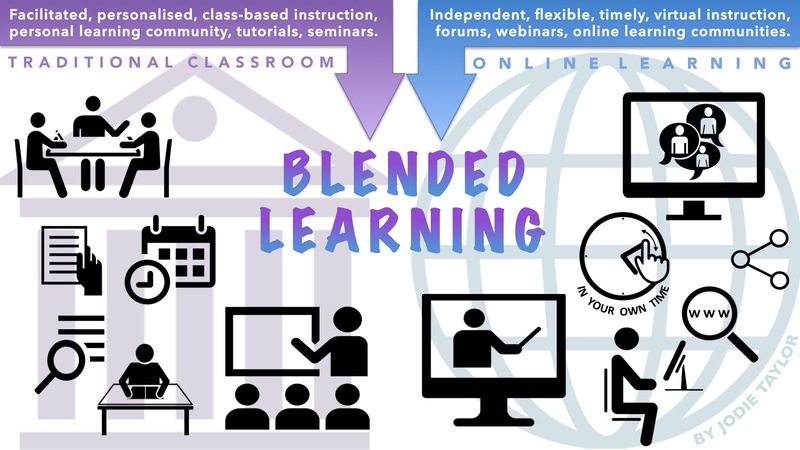 This is one of my recent attempts at creating some original resources to help explain blended learning to my students and tutors. If you like the result, feel free to use it in your own practice. Roojoom: An introductory guide to blended learning and the flipped classroom for students and teachers in the Masters of Creative Industries Program at SAE Qantm Creative Media Institute.